Being such a fan of natural light, I can't lie and say I wasn't a tad bit nervous to hear that ALL of the portraits with bride Chrysanthi and her husband TIm would have to take place once the sun went down. But with the streets of Baltimore sparking and the help of my trusty assistant Emma, we were able to capture this gorgeous pair shining without the sun. 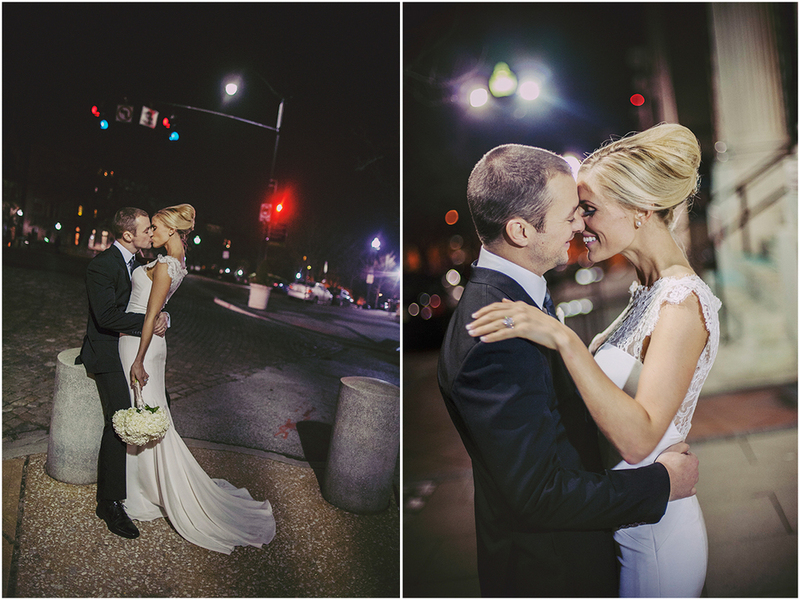 Scroll down for a closer look at this stunning winter wedding held in Baltimore, MD !